With over 25 years experience of teaching psychology, psychometric testing and psychology research, and 15 years investigating schematic maps, there is a wealth of skills that I can offer. They range from creating or commenting on individual designs, to devising and implementing a training scheme or a program of usability studies. Along the way, I have acquired publishing and editorial skills too. There are two versions of my CV to download. A general version is here, and an academic one is here. then you will need to contact me to obtain a copyright permission. This section has details of how I manage my intellectual property, along with case studies to give an idea of acceptable use and terms and conditions. I can offer much more than the creation of maps. With a successful self-published book, and also an excellent eye for detail, I have many skills relevant to publishing. 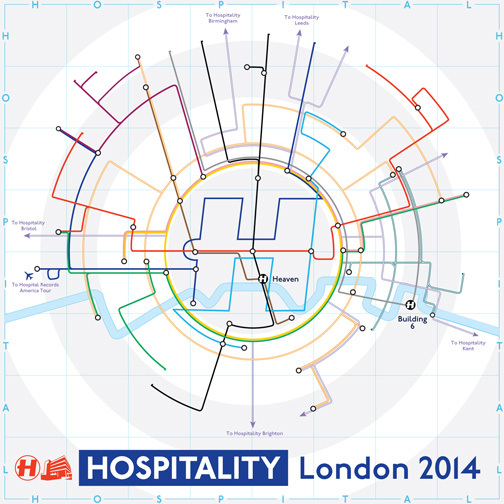 Another example of my work is the Tube Map Central corporate identity. I can offer advice on a wide range of map design issues, including prototype configuration and usability testing, through to the legalities of the use and misuse of intellectual property. 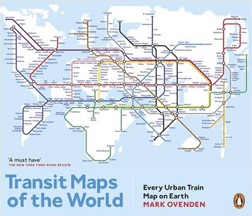 I am experienced at editing books, most recently acting as consulting editor for the 3rd edition of the best-selling reference work, Transit Maps of the World, by Mark Ovenden. be designed, usability testing is essential before a new version is released. This includes not only soliciting subjective opinions from users, but also objectively measuring journey planning performance. 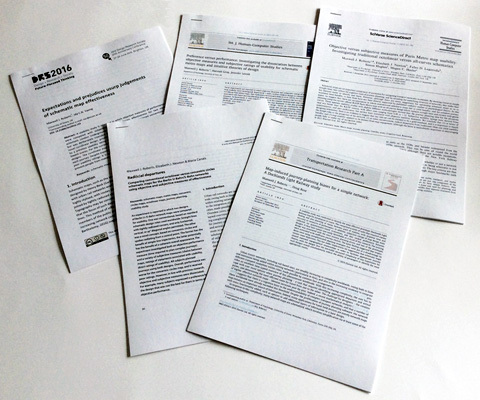 25 years experience, I am in a unique position to plan and implement every aspect of usability testing, with numerous books and other publications as testament to my expertise. This ranges from indivudual lectures to workshops and an entire training programme on schematic map design and usability testing. Irrespective of content and audience, teaching will be lively, engaging, structured, and factually accurate. 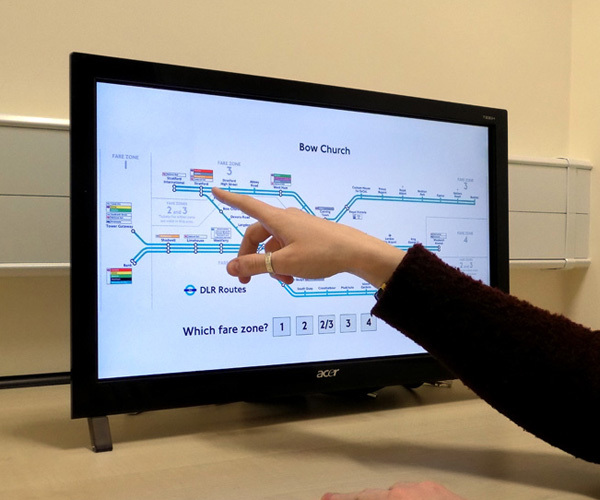 Clients have included the London Transport Museum and FWT Studios, and my module on schematic map design runs annually at the University of Essex. 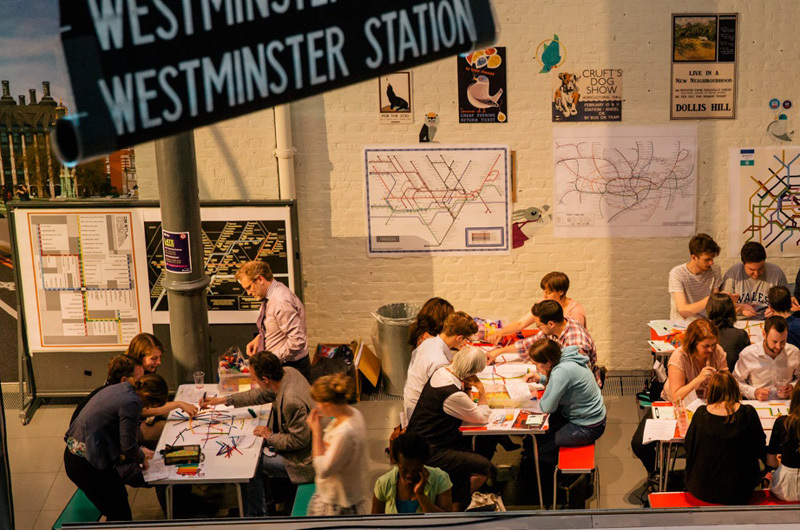 Photograph courtesy of the London Transport Museum.